Enable developers to proactively identify and fix issues. Accelerate development, testing, deployment of your application. 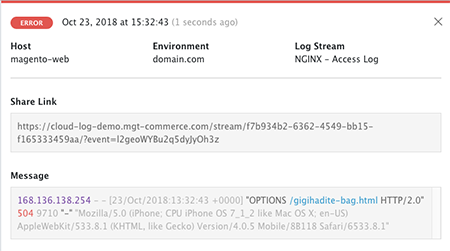 Quickly search, filter, and analyze your logs. Fully managed and 24/7 support by our experts. 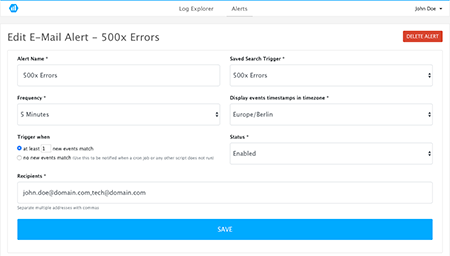 Innovative and easy to use log management. 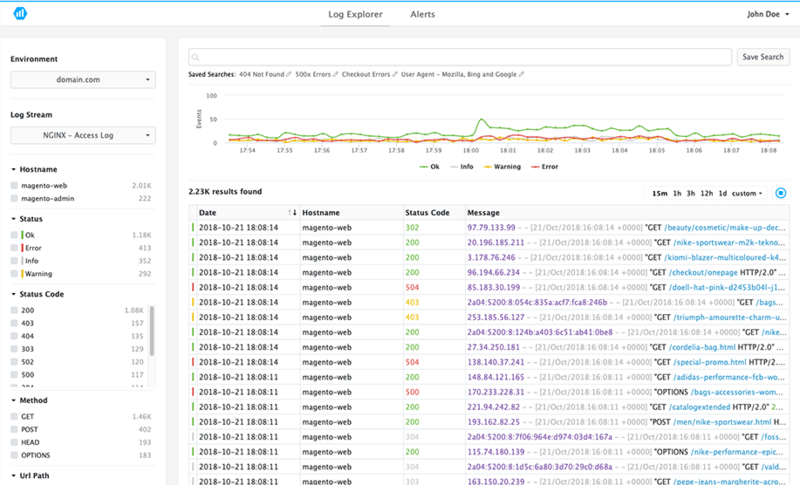 real-time, perform root-cause analysis, and monitor apps and infrastructure.